After meeting Christopher J Porter and being introduced to his innovative brand I See Sea at its launch in Falmouth last year, I knew his awesome designs would be perfect for A Wilder Life’s Creator Series. Mental Health awareness is a topic that’s close to my heart. After briefly grappling with depression when I was in my late teens (like many people do) and seeing people very close to me suffer tremendously with their mental health, I believe in the importance of raising the issue and normalising it so that no one ever feels alone or ashamed of how they may be feeling, or what they’re going through. 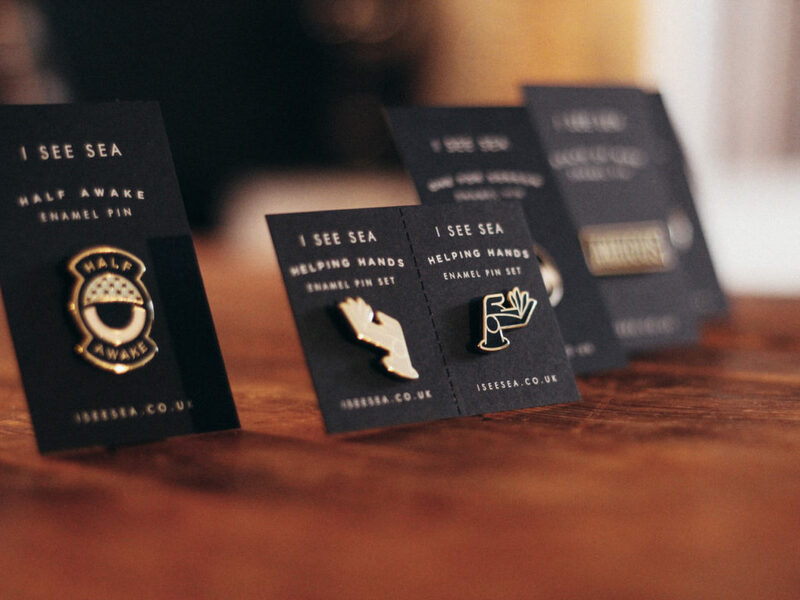 I See Sea’s innovative and creative way of highlighting mental health issues through comedic, poignant and beautifully designed pins and badges took a completely different approach to anything I’d seen before. I loved the humour in the designs but also the well crafted, complexly thought out messages and imagery behind them. Before moving to Cornwall, Christopher attended the Academy of Contemporary Music in Guildford and did a HND in Music Production. 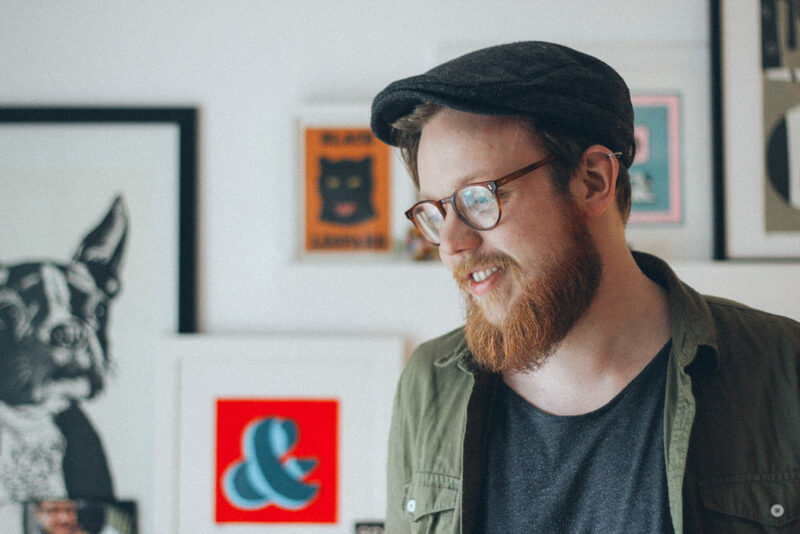 After working in the music industry for a number of years (he was in a professional band for four and a half of those) he decided to re-train in graphic design, so he took an “intense, portfolio building” course at Shillington College, London before starting up I See Sea. Where did you get the idea to create I See Sea? 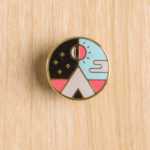 I See Sea started as my freelance design name, and now encompasses The Collection, my range of pins, patches and accessories. The idea for the collection came from a few different places. As a freelancer I felt the need for an outlet for my creativity, the freedom to design exactly what I want to design with only myself to answer to. As a sufferer of anxiety I felt the need for a way to make something positive from the negative effects. When I was having anxious periods I was able to take myself away and channel some strength into designing the collection. Your designs are really original and varied. 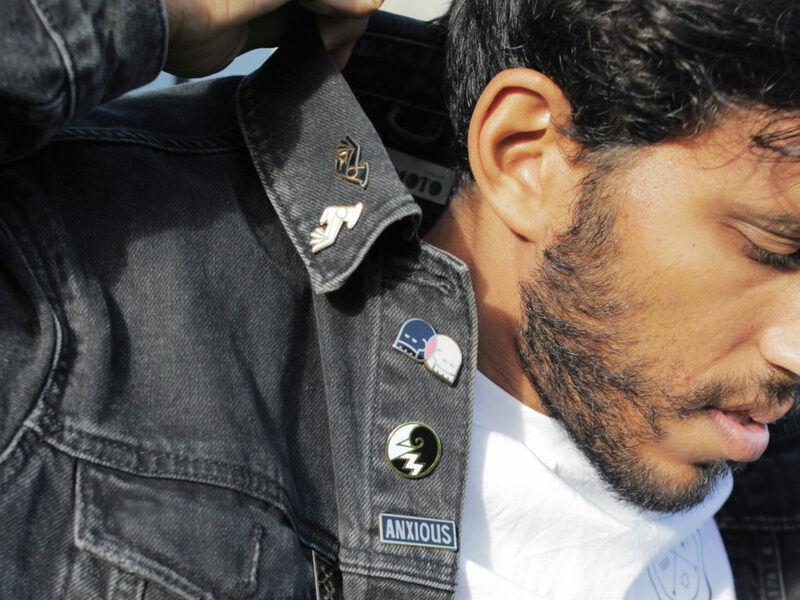 From punk style sew on badges to refined, gilded edge pins. How do you come up with the design ideas for each of your pieces? There’s not really a specific process to how I come up with the designs. It’s more a flash of inspiration type thing. I knew that I wanted the colour palette to be very minimal, and I knew that I would be using the gold plated material for the pins only (although watch this space for limited copper editions..). 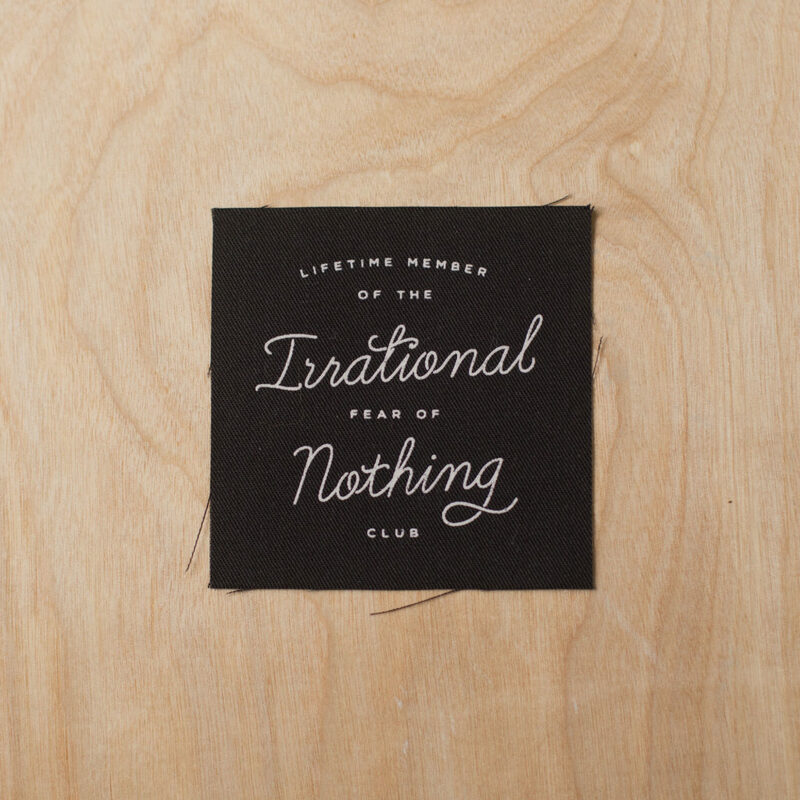 So really it just comes down to having the right idea for a pin or patch. Usually the idea comes from a feeling that I experience myself and I think ‘You know what, I want to wear that feeling on my jacket’! How has the idea for the brand and what you create developed over time? Surprisingly, the idea hasn’t particularly changed at all! 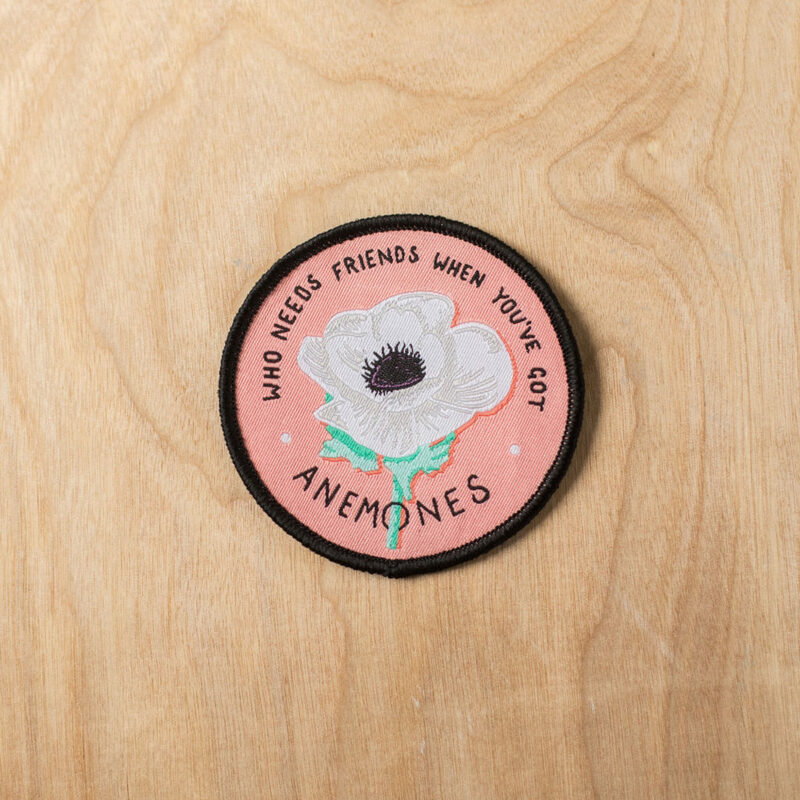 Some of the designs that I have come up with have been different to what I imagined would be a part of the collection (I’’m thinking my floral pun patches!) but the general idea of either representing mental health or giving someone a little smile hasn’t changed since day one. How do you think it makes people feel when they wear your pieces and what kind of reaction do they get from others? The reaction to the collection has been very humbling. I have had a lot of comments about how the designs resonate with different people in different ways and that’s exactly what I wanted. The main goal of them is to let people know that they are not alone when dealing with mental health issues, in fact there are a lot of us in this particular club. I talk about them as little badges of honour, wearing your emotions on your sleeve. After all, fundamentally, acknowledgement is power. People are recognising the importance and benefits of raising awareness around mental health and mental health issues, what are the main ways you believe I See Sea helps to do this? I think that I See Sea is subtly promoting conversation about mental health, and that’s good enough for me. 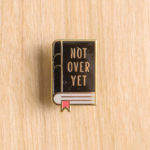 If someone were to see one of my customers wearing an ‘Anxious’ pin for example and think ‘Oh, there’s another person who feels a bit like I do’, then my goal is reached. If you could see anyone wearing your designs, who would it be? Well I honestly love seeing anyone wearing them! So if you have some then tag me on social media so that I can see! But if we’re talking big name wise.. it would be great to see Stephen Fry wearing a little semicolon pin on his lapel. Stephen if you’re reading, hit me up..! What influences, if any, does being in Cornwall have on your work? The biggest influence that Cornwall has on me for the benefit of my work is my own peace of mind. I absolutely adore living in Cornwall, the pace of life works so well for me, knowing that you can always pop down and see the water which I find incredibly soothing, especially for my anxiety. There is also an incredible creative community in this town and that is a very motivating thing to be a part of. What facilities do you think the creative community in Cornwall could benefit from? I actually think that in many ways we are a very lucky creative community with lots of different facilities and groups available to us. Nothing comes to mind to be honest! Have you got any exciting projects coming up in the future? In March I will be launching a campaign with Crowdfunder to help me take The Collection to the next step and start spreading the message a little further. As part of that I am working on round 3 of designs which I am very excited about! Visit the I See Sea website and online shop here. With three years of creating strategic content for over 20 startups at Movebubble and Rebel Hack, I wanted to bring my experience to a wider range of creative ventures. In 2016 I started freelancing and have continued to work with a range of varied businesses to help them find their voice or grow their business through unique and quality content. I've now worked with content for over 30 startups in strategy, implementation and creation. After years moving around, travelling and living in different places, something happened that changed me forever and I was reminded that home is where the heart is. Cornwall has become the base for my adventures again as I search for a wilder life, and everything that means to me (which isn't just getting naked on mountains).